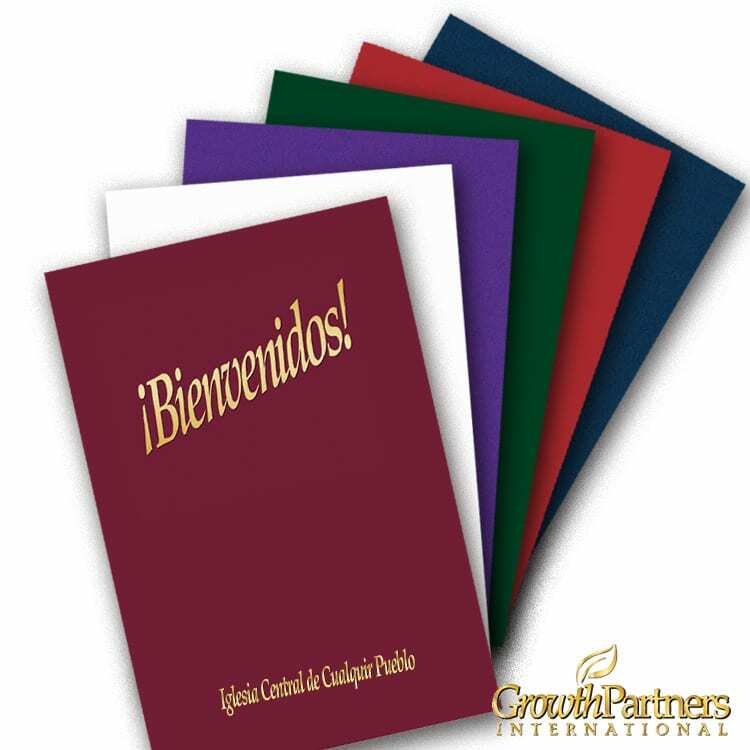 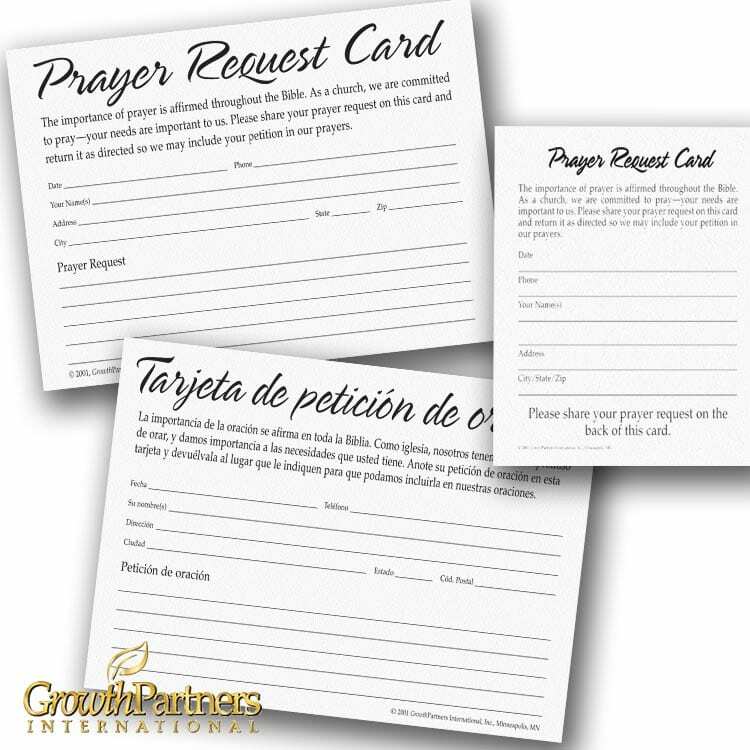 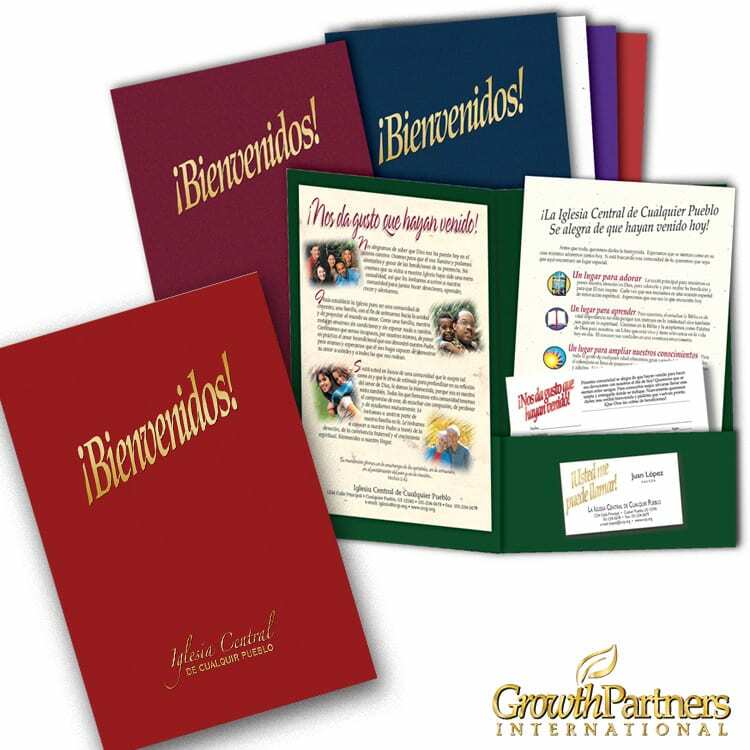 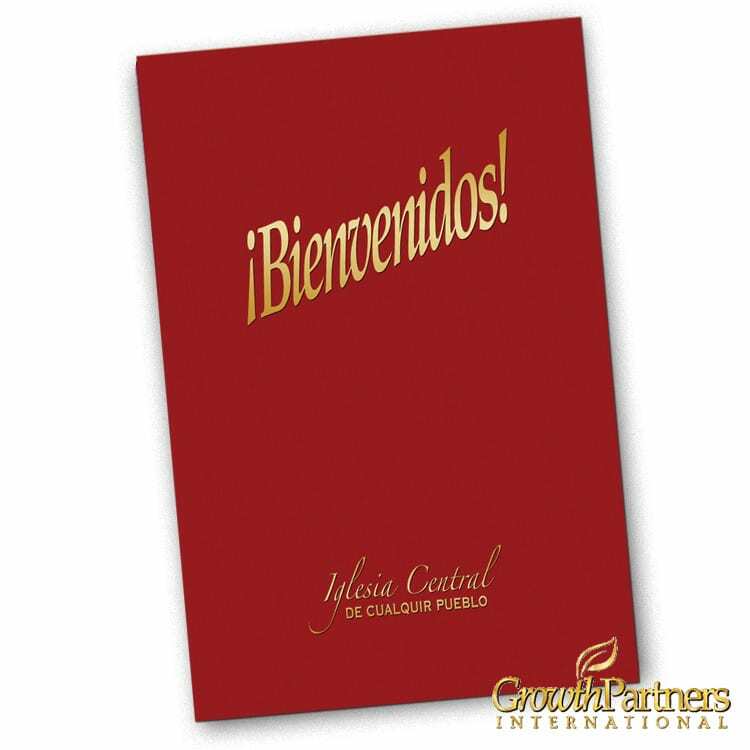 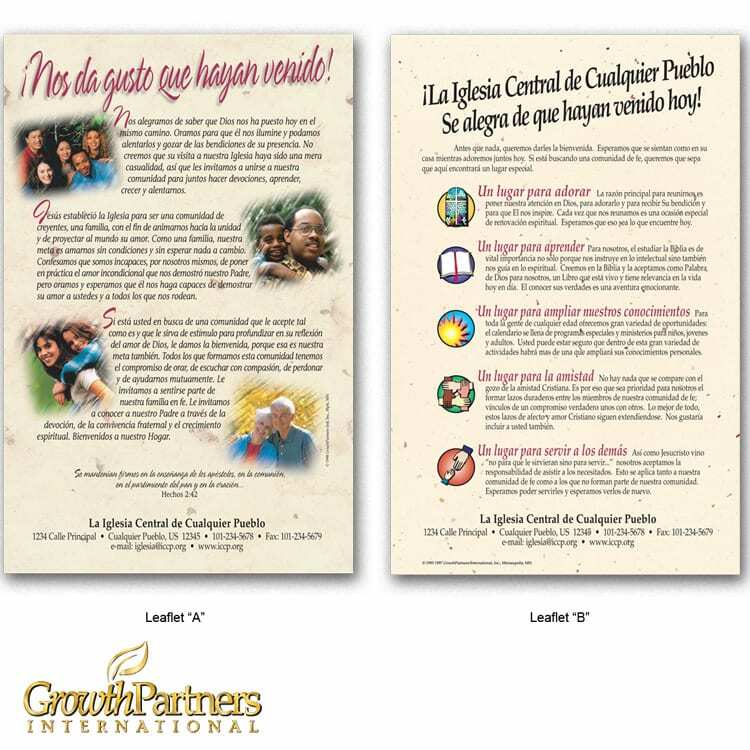 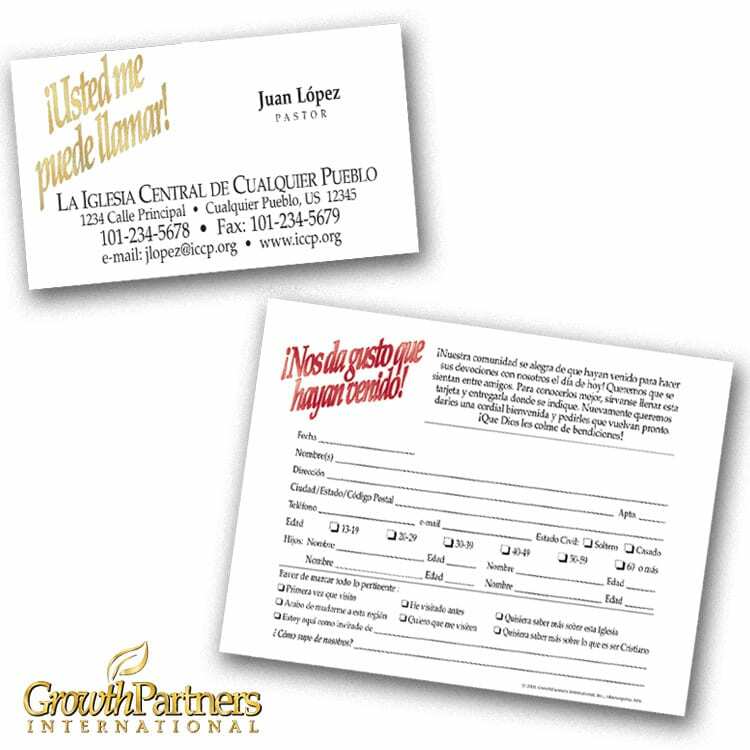 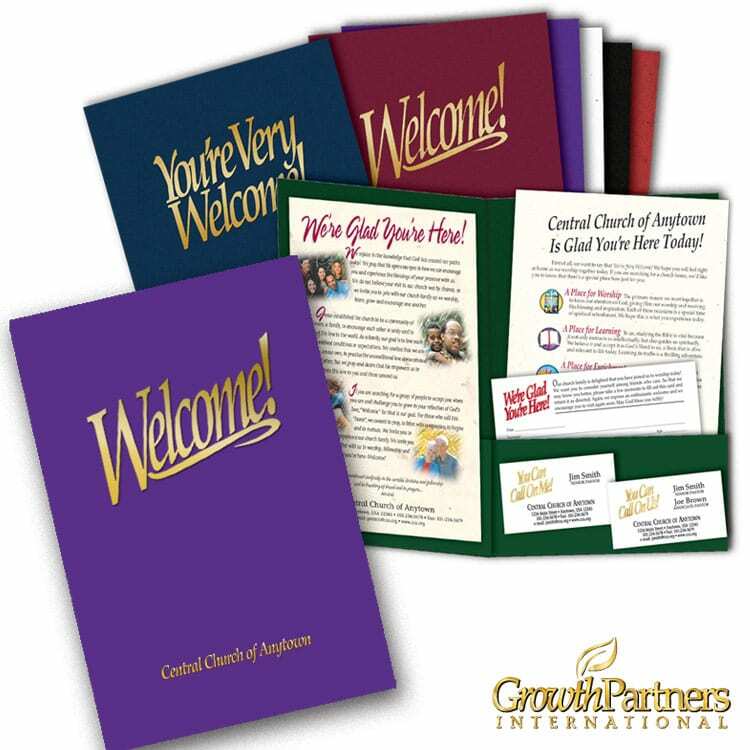 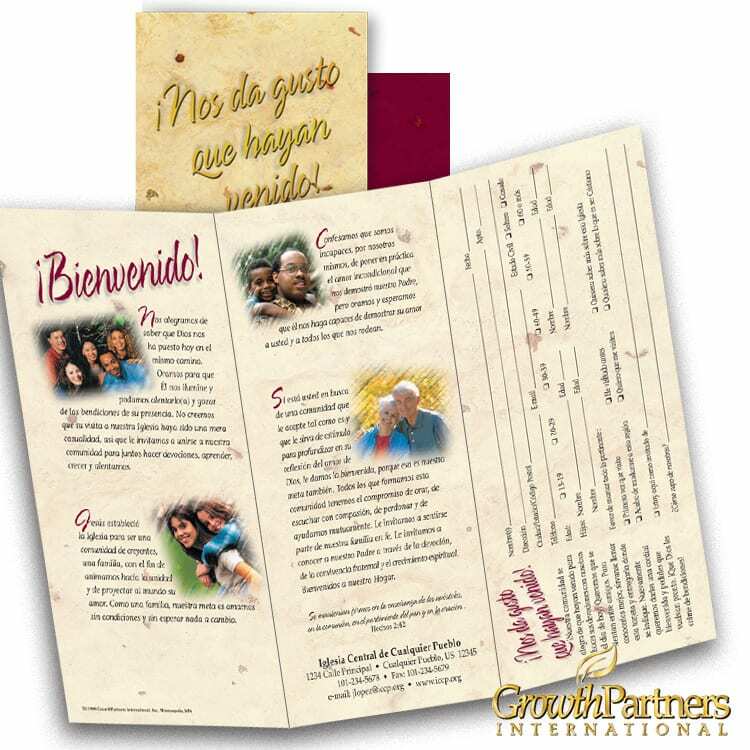 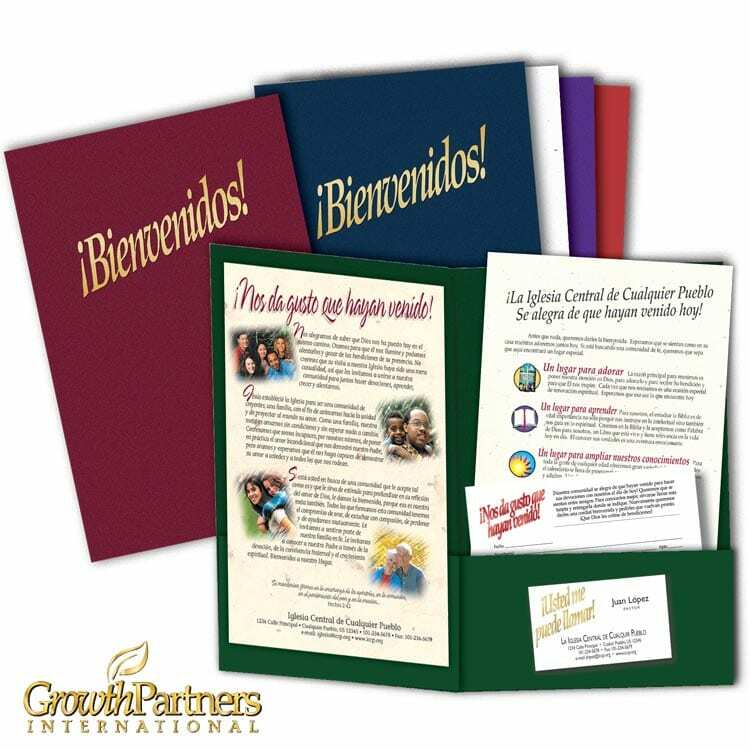 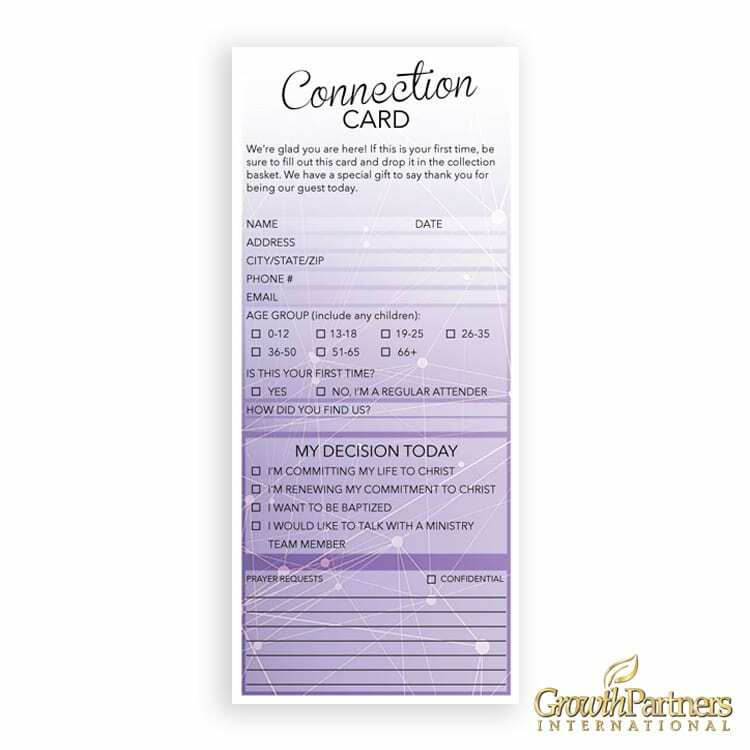 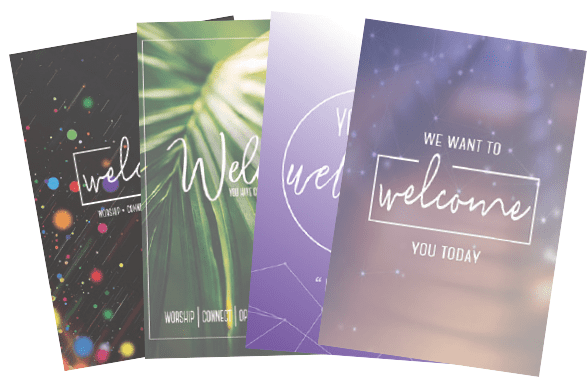 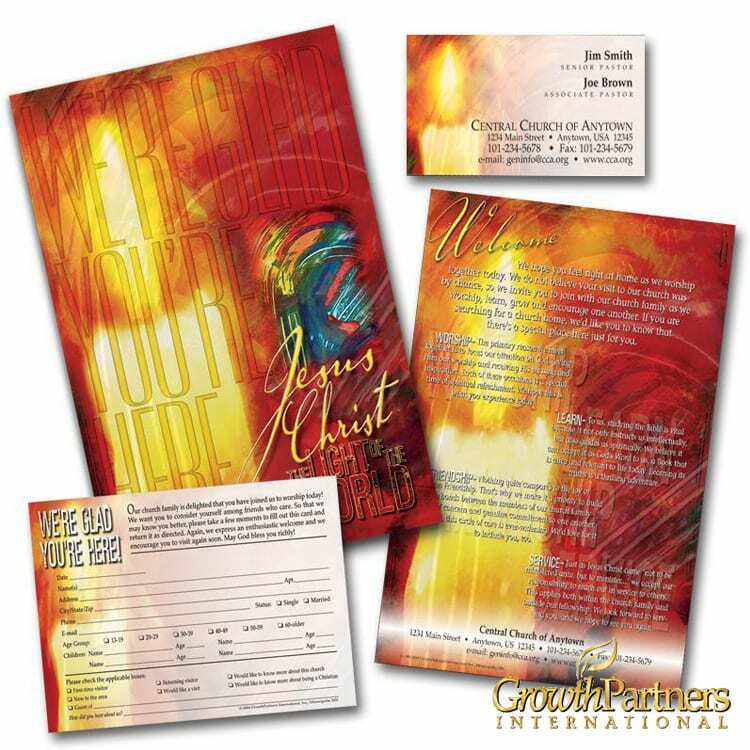 Pricing here includes printing your church name or logo at the bottom of your folders! 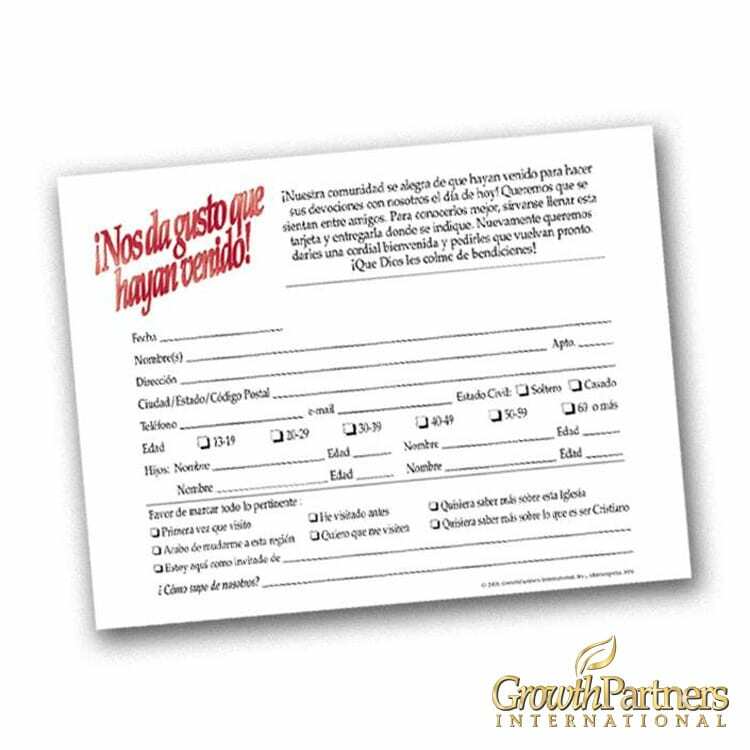 A: "Nos da gusto que hayan venido! 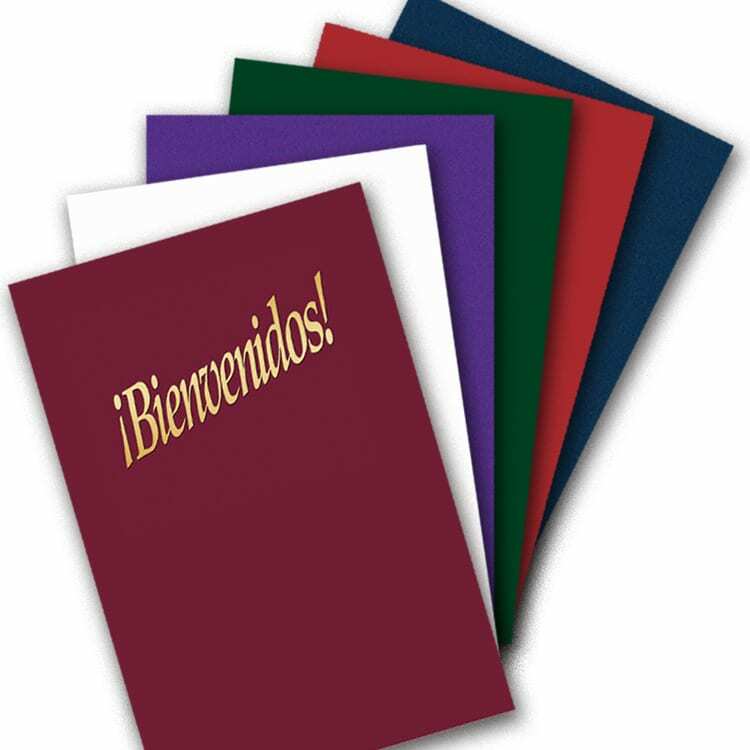 ", B: "…se alegra de que hayan venido hoy!"